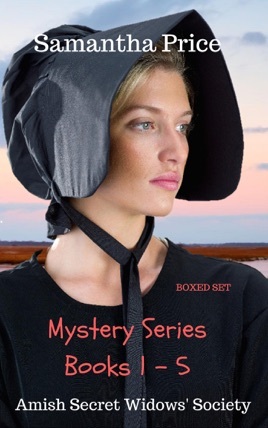 Books 1 - 5 of the best-selling Amish Secret Widows' Society series. 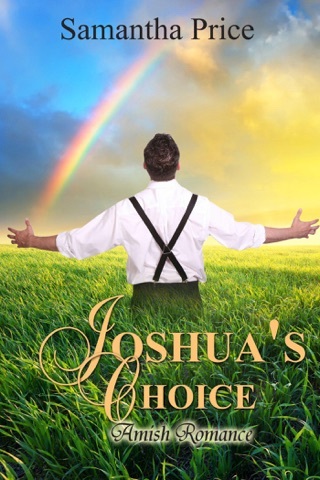 These books have suspense and romance along with five Amish widows who come together to support each other and while doing that they solve a mystery or two. All Samantha Price Amish books are clean and wholesome reads. 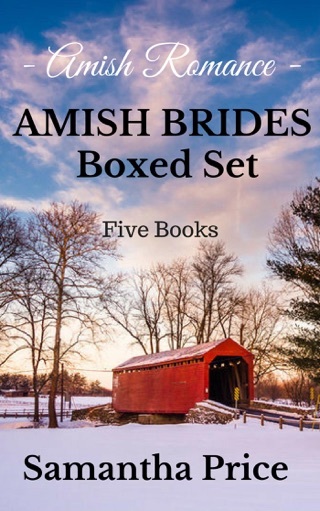 I love Amish stories and I just Love this series by Samantha Price. Samantha is a fine Christian lady that is not ashamed to quote the Bible at the beginning of each chapter. In this series, we meet some delightful characters, Emma and Wil as they struggle to grow in the love and understanding of each other, Silvie and her younger sister, Sabrin, Elsa-May, Ettie, Silvie and Maureen, all with their own stories. 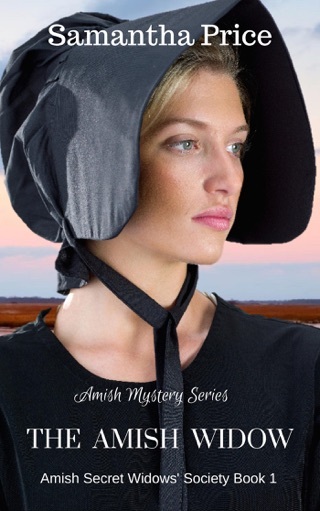 In each of the books, we have a new mystery for the Amish Secret Widows' Society to solve. 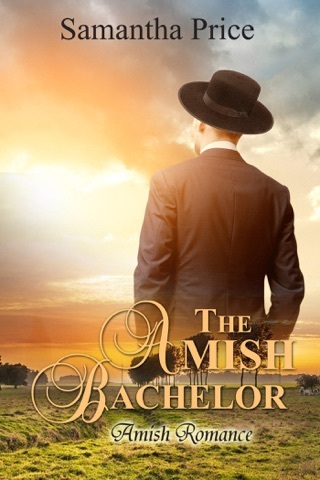 Samantha never lets her stories drag, she is not the "typical" Amish author. 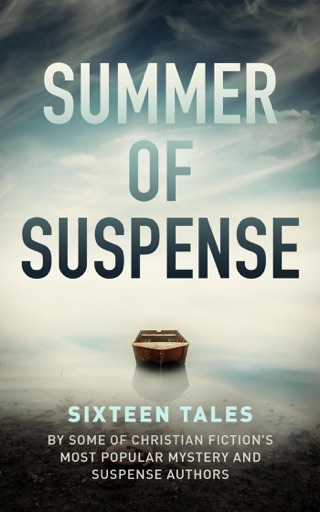 Her stories are full of suspense and mystery. If you have not read Samantha Price, you will enjoy her books, give them a try.